It’s Monday! What Are You Reading? is a community of bloggers who link up to share what they are reading. 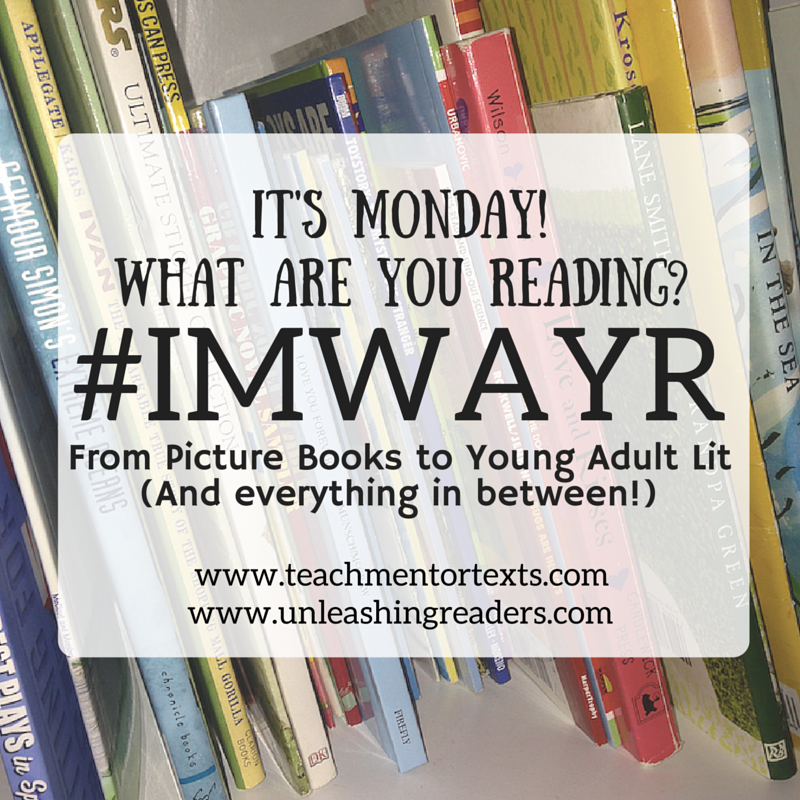 To find out what other bloggers are reading, check out the host blogs or follow on Twitter at #imwayr. A young girl wonders whether there are other planets in the universe with life on them and explores the science which shows that its very possible. There's a lot of factual information in this book to give readers new insight into our world. The book also shows the vastness of our universe and the celebrates the wonders of what is yet to be discovered. Thanks to the publisher, Roaring Books Press, for a review copy. Best friends, Arnold and Louise, have plans to go on a picnic, but unfortunately there is a rainstorm coming. 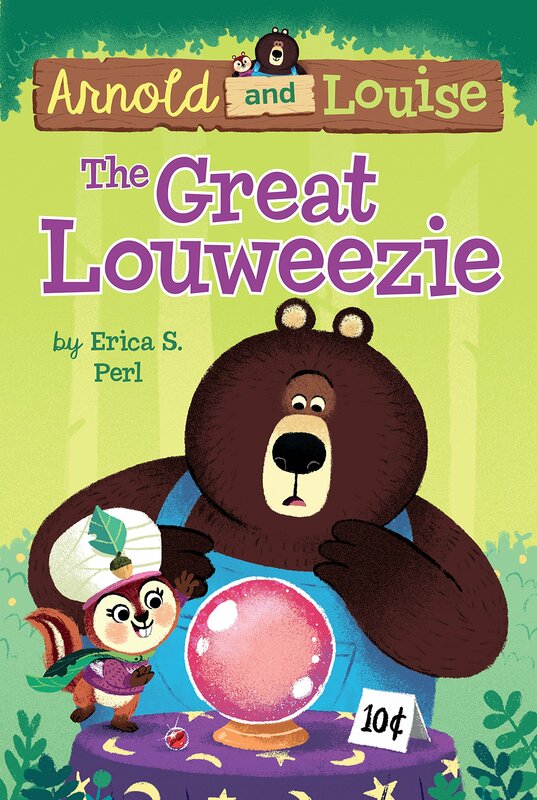 Louise insists that she is the Great Louweezie and can predict Arnold's future. Arnold is doubtful, but Louise is determined to convince him. A picnic may not be in their future, but the best friends realize they can have have fun just being together. This sweet story of friendship is the start of a new series for early readers. 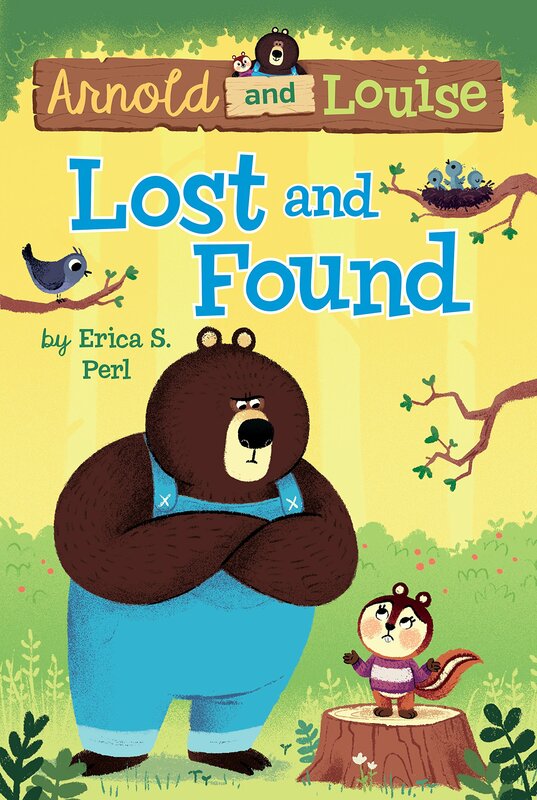 In the second book, Lost and Found, Arnold and Louise show that friendship is a treasure that can never be lost. Thanks to the publisher for providing my book review group, #Book Excursion, with review copies of the books. 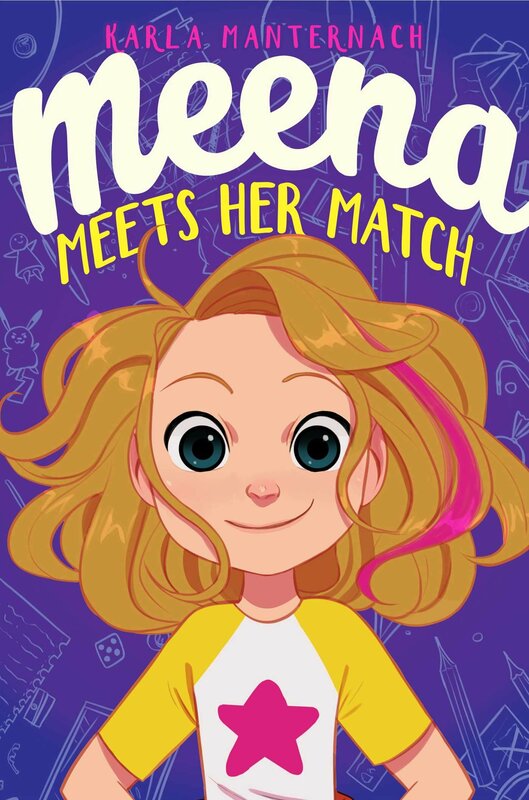 Meena is a creative and enthusiastic third-grader navigating the challenges of friendship and life. Her best friend no longer wants to hang out with her and she feels slighted. In addition, she has a scary experience at breakfast one morning that results in a trip to the hospital. Meena learns she has had a seizure and is trying to understand why everyone suddenly seems overly concerned with her well-being. Meena is a true-to-life character with experiences readers can both can relate to and learn from. This is a delightful read. Thanks to the publisher, I read an advanced reader's copy. Lillia and her family plan to flee their home in Poland to seek refuge from the war in Shanghai. Before they leave there is a raid while her parents are performing their circus act and Lillia's mother disappears. Lillia doesn't understand what happened to her mother and is heartbroken that they have to go to Shanghai without her. As Lillia strives to understand the new culture in which she is immersed, she also takes on a large role in helping her family survive. 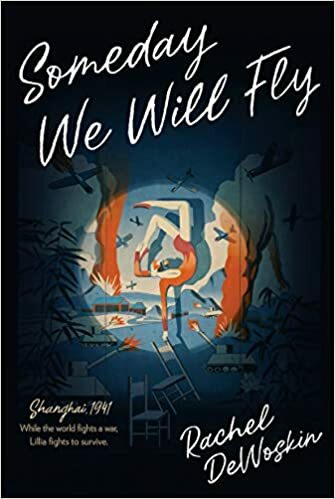 An exploration of the devastating circumstances that occurred during WWII, this is an emotional and insightful read. Ooooh, Just Right: Searching for the Goldilocks Planet is new to me and my 8 year old is going to be so excited to see this one! He is my biggest science lover and is always excited to learn more about space and planets. Thank you for all these wonderful shares, Lisa! I learned a lot from the book myself! Wow, I haven't read any of these yet!! Thank you for sharing them!! Always glad when others learn about new titles! 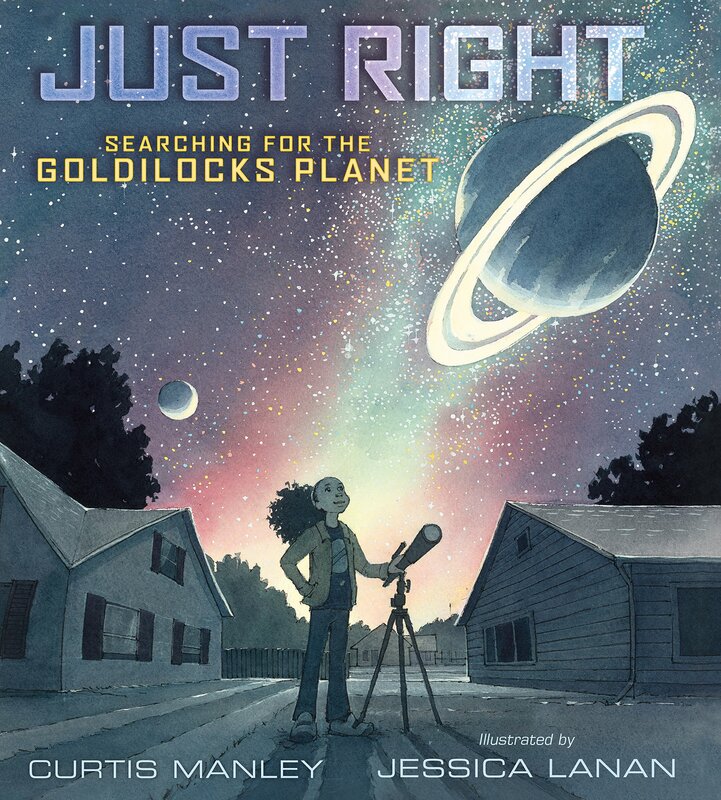 I received a review copy of Just Right: Searching for the Goldilocks Planet, and I haven't gotten around to reading it yet. I'll definitely need to make time for it this week. Thanks for sharing and have a great week! There's lots to learn in the book and the illustrations are great, too! All new to me, too, Lisa. Thanks for sharing them. Like Shaye, Just Right sounds like one my granddaughters will like. Readers with an interest in science will definitely enjoy it. Ooooh, Someday We Will Fly looks very, very good. It sounds right up my alley. Thank you for sharing it! I am adding it to my list of books to get from the library. It looks like you had a fabulous reading week! I will be on the lookout for Someday We Will Fly! The Arnold and Louise series looks adorable. We love having lots of easy-to-read series available for readers. The Arnold and Louise series is new to me and would be great to share with my primary readers. I will definitely have to sign up for a turn to read! 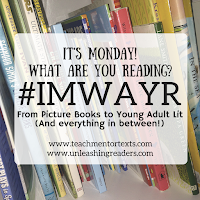 Lots for me to read on your list this week! The first two books are in my pile to read. The last two books have just been added to my list to find! Thanks for the suggestions!